BISD Student-Athletes Advance to UIL Playoffs | Birdville ISD Blog! BISD soccer teams will compete in the UIL playoffs March 28 and 29. Birdville High School’s girls soccer team will play The Colony High School at Marcus HS on Thursday, March 28 at 6 p.m.
Richland High School’s girls soccer team will play Arlington High School at R.L. 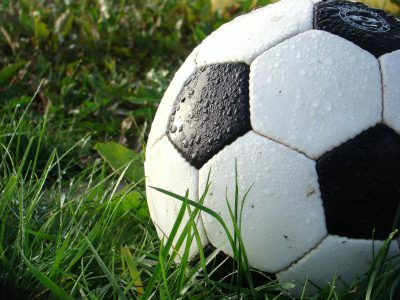 Anderson Stadium on Friday, March 29 at 8 p.m.
Birdville High School’s boys soccer team will play Denton Braswell High School at Braswell HS on Friday, March 29 at 7 p.m.
Richland High School’s boys soccer team will play Sam Houston High School at Richland HS on Friday, March 29 at 7 p.m. Passes accepted: THSCA, TGCA, and Administrator.